The New Speedo Fastskin Pull Buoy has been designed for less drag. 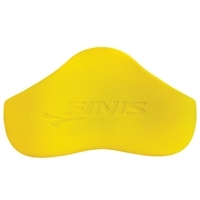 Shaped for fast flow through water. It is durable, comfortable fit is ideal for your training needs.